Can lairiness be elevated to an art-form? That’s the question posed by the blend of football hooligan swagger and epic dance beats that has propelled Kasabian from the back streets of Leicester to the main stage at Glastonbury. They compellingly argued their case at 3Arena, with a concert that swerved between Happy Mondays-style lad-pop and Beatles psychedelia, topped off with a snarl and a swagger by frontman Tom Meighan. 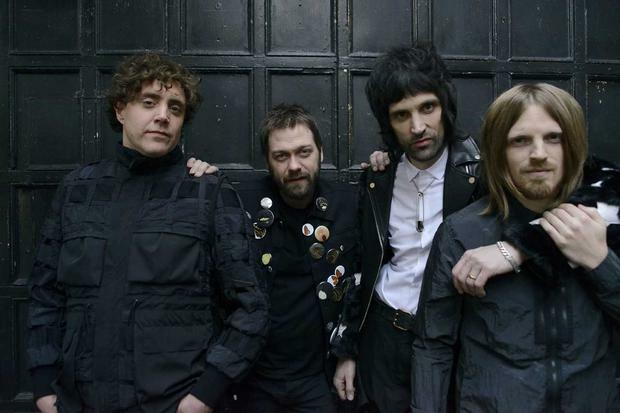 When Kasabian – named for Manson family acolyte Linda Kasabian – emerged from the English East Midlands a decade ago, the consensus was that they were another bunch of shaggy, guitar-toting ne’er do wells trying to blag a career on the vapour trails of Oasis. Opinions started to shift around 2009’s West Ryder Pauper Lunatic Asylum. Here was a blistering Britrock tour de force that doubled as a meditation on the relationship between art and madness – not subjects you are likely to find Liam Gallagher delving into. Even their missteps have been fascinating. This year’s For Crying Out Loud album evoked considerable mirth – largely on account of its awful cover image (of one of the band’s roadies in tears). But the actual record saw the group move beyond brutalist dance-rock with a foray into Kinks-flavour pastoral pop. 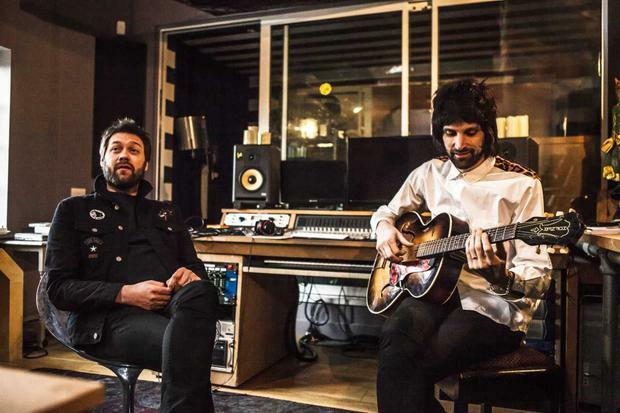 Sometimes the results were more twee than thrilling – but at least Kasabian are still willing to take risks. Visually, this was a stripped down show, featuring the band dressed all in white but with none of the big-screen adornments standard for gigs at this level. It hardly mattered, as Meighan, Pizzorno and company pummelled their way though the gloriously lurching Club Foot and the hedonistic Treat (for which the guitar player shared the spotlight with rollicking house piano). It crescendoed magnificently with Vlad the Impaler – a best britrock anthem ever written about a Carpathian warlord – while Fire brought a red-hot performance to a scorching conclusion.